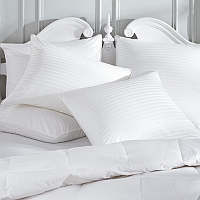 Downright Mackenza 560+ Economical White Down Comforter & Down Pillow - Swatches may be available. Treat yourself to the best value of a classic down comforter anywhere. The Mackenza comforter features a 233 thread count, 100% cotton cambric cover and is filled with Downright's lofty 560 fill power white down. 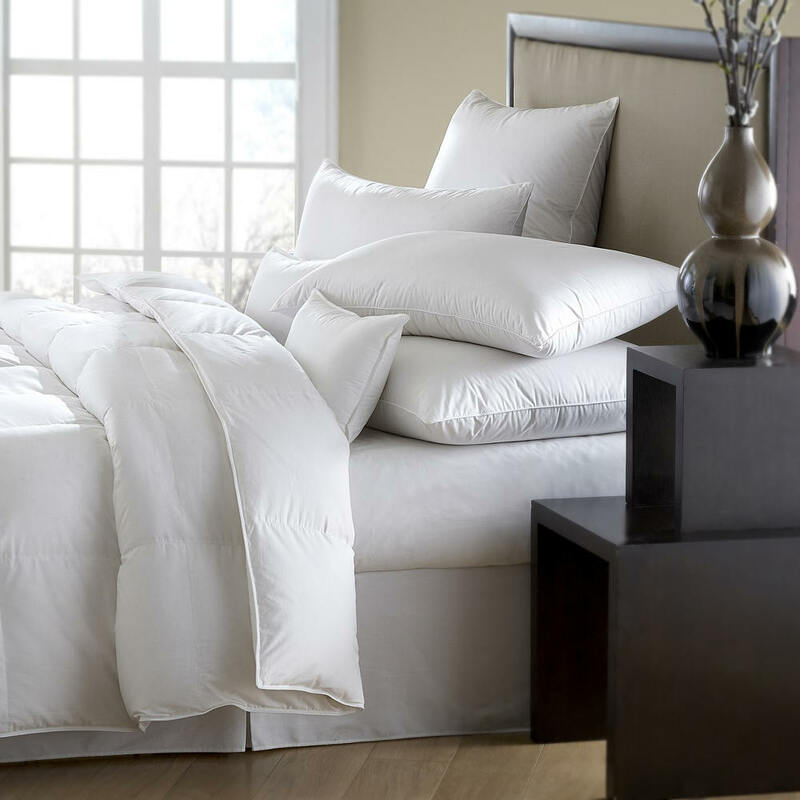 Each comforter is sewn thru with 13" boxes to prevent the down fill from shifting. 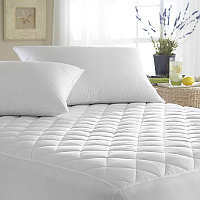 Mackenza delivers true comfort and warmth at a great price.